I wrote about citrine in one of my newsletters. 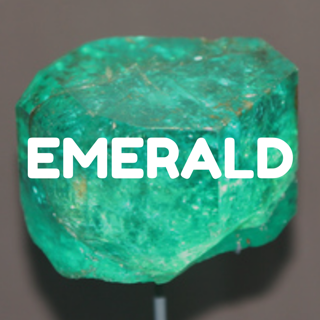 At the time, I had asked the angels for guidance as to which crystal to write about. 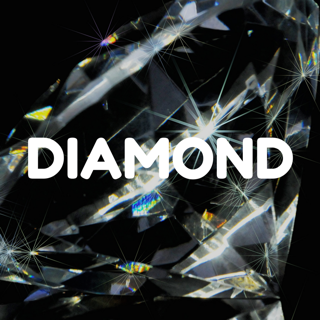 Immediately I heard ‘citrine’! Actually I was amazed at the speed and insistence of the response. Straight away I went to look it up for a clue as to why it was prevalent and my eyes immediately rested on the words that described citrine as a powerful cleanser, energizer and protector of the aura – and that fit in perfectly with that month’s theme which was about energy and the aura! I know that spirit is always guiding me, yet sometimes I still get a surprise by such mystical moments!! (Click here if you would like to receive Natalia's intuitive monthly newsletter "Awakening Spirit"). So, citrine is most commonly a yellow-brown colour though it can sometimes be a gray-brown. It's perfect to help us with any solar plexus issues (this is the energy centre around our stomach), including issues of self-power. At the moment of writing this I am hearing that this also has to do with our voice being heard, which is a huge issue for many people at present, especially sensitives - so if you are reading this right now and it resonates, please look into getting a citrine crystal and holding it in your left hand. 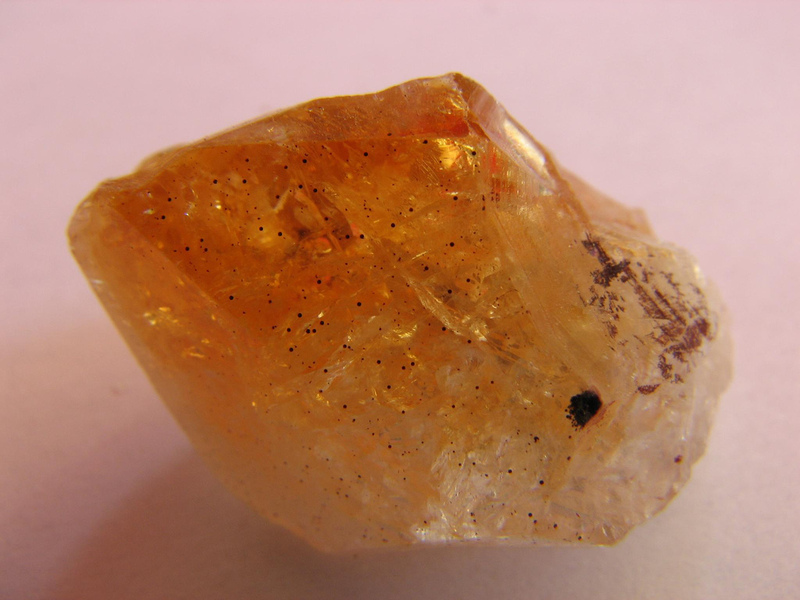 Citrine is a bringer of joy and positivity and helps us with our confidence and self esteem. The colour yellow is also significant in that it refers to vibrant sun energy. This amazes me also, as the sun is something that has popped up in my recent public readings and I know it has much more significance than we can fathom with our human minds Also, many of us are being affected energetically by powerful solar space weather known as solar flares. ​I am drawn at this moment to encourage you to step out into the sun, absorb the powerful sunlight and healing rays. Let yourself soak up the natural, potent form of Vitamin D that our physical bodies so desperately need – and this will aid our emotional and mental states. Make time to catch any moments of sunshine you can. If you are in a location or season where sunshine is a foreign luxury right now, enjoy soaking up the light of a candle or yellow bulb from a lamp. You can also visualise a perfect ball of bright clear yellow light in your solar plexus region. 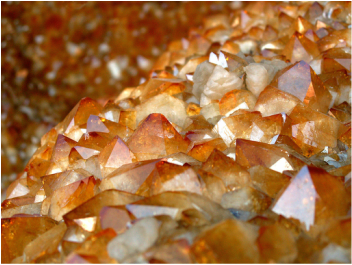 Citrine is also a stone that aids abundance by attracting wealth, prosperity and success. It is good feng shui to place it in the far left corner of your house or office / workplace (looking at your house with the front door ahead of you). It can be a positive motivator and can lift us out of depression, fear or self-doubt through its calming properties – so I can see why we are guided to be using it. It can help our imagination and creativity –allowing us to unleash our self-expression, which is a vital pulling of the heart that the new energies on earth are directing us towards. 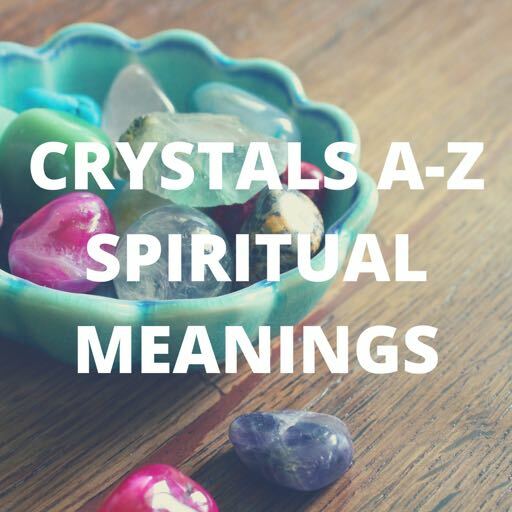 As with many other crystals, citrine has far more complex and esoteric qualities, so I encourage you to dig a little deeper and do some research if you feel drawn to the magic of citrine.